The 2018 NYSC Batch ‘C’ Approved Senate list for all schools have been released and published online. All graduates awaiting this list, should take note of the message below. 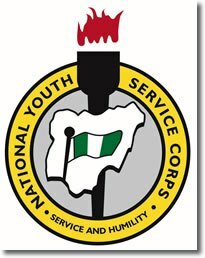 Using this medium, I would love to reachout to all Prospective Corps members, that the National Youth Service Corps (NYSC) has released the long awaited, NYSC Batch C senate approved list for 2018 corps members. The most important of it all, is that this list is for all academic institution involved with NYSC. 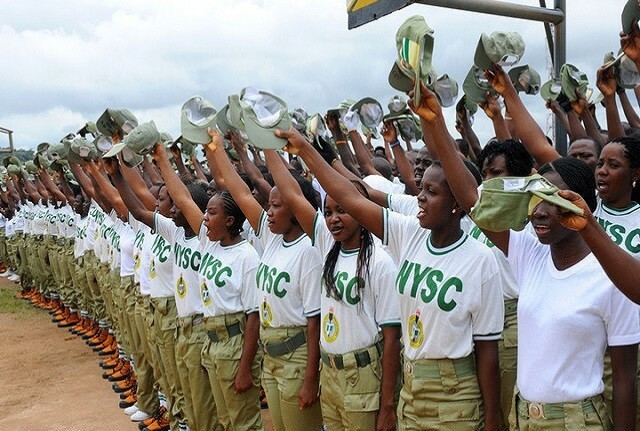 All PCMS should be informed that the NYSC Portal is now officially open for all prospective corps members, to check the Senate/Academic Board approved mobilization list. You can check the list below to know if your name is among the approved senate list, following the guidelines below. Steps To Check 2018 NYSC Batch C Senate Approved List. When the portal loads up, proceed and select your Institution. Type in your Matriculation Number and Surname in the required box. Then you click the ‘SEARCH’ button to access your mobilization status. Wishing you the very best,and don’t forget to share this important information with your friends on facebook, twitter and google+,using the share buttons below.